525g Starphire Glass Aquarium (96″ long x 30″ deep x 42″ wide) with Furniture Grade Stand a Canopy. 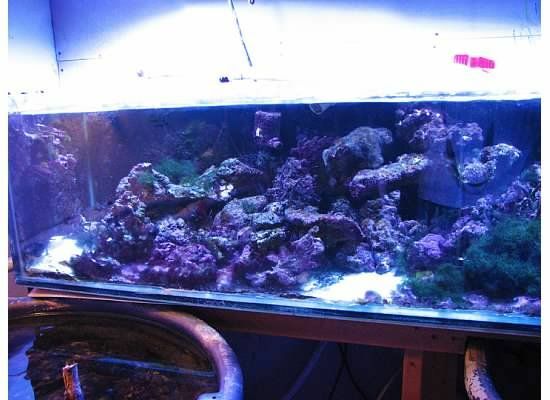 – The Tank has been clean and ready for pick-up. Custom made Recirculating Calcium Reactor from ReefMania.